Doing any sort of electrical work on your own is never recommended. Not only is this dangerous, but it is something that can cause further problems if it is not done right. To get the most from the electrical job that you have and protect yourself from accidents, hiring an electrician’s contractor is recommended. Here are just some of the hazards that can come about when you decide to make your electrical project into a do it yourself one. Fire – Fire is always a real risk when working on anything electrical. If you’re unsure of what you’re doing, this can cause a fire and cause the home to become damaged in the process, as well as putting yourself at risk of being burned. 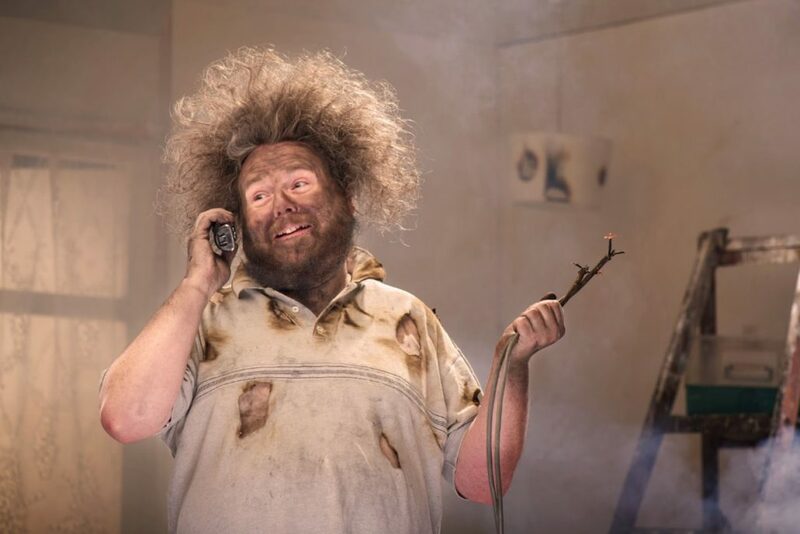 Electrical Shock – This is one of the biggest issues of doing your own electrical work. You do not want to become electrocuted while doing the wiring inside your home. Property Damage – When something is ruined, it can cost even more money to fix. When you’re unsure of how to do something, you may do it wrong and end up having to call in a professional to come fix the problem anyway. It might cost more to undo what you’ve already done. Breaking the Insurance Policy – When you do serious work in your home such as this, it can break the insurance policies rules and if something does happen to you or to the home, they may not even cover the costs to replace anything. It is important to have a professional electrician’s contractor come out to do any work inside the home that has to do with electrical systems. They have the knowledge needed to get the job done and ensure that no damage is done. Find the electricians contractors that are working in your area by relying on Contractors Today when you fill out the form below to be connected with the best ones.